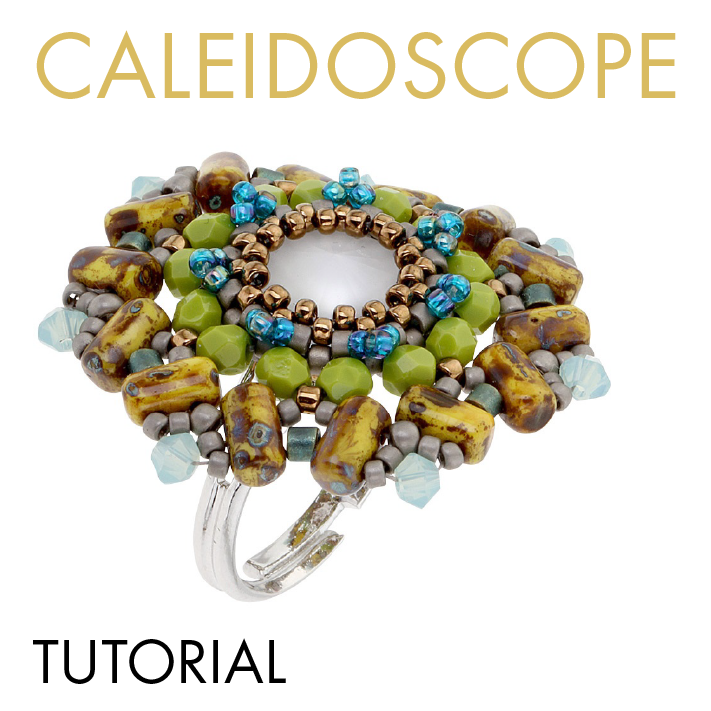 The free beadwork tutorials are reserved for the members of the VIP Jewelry Making club. 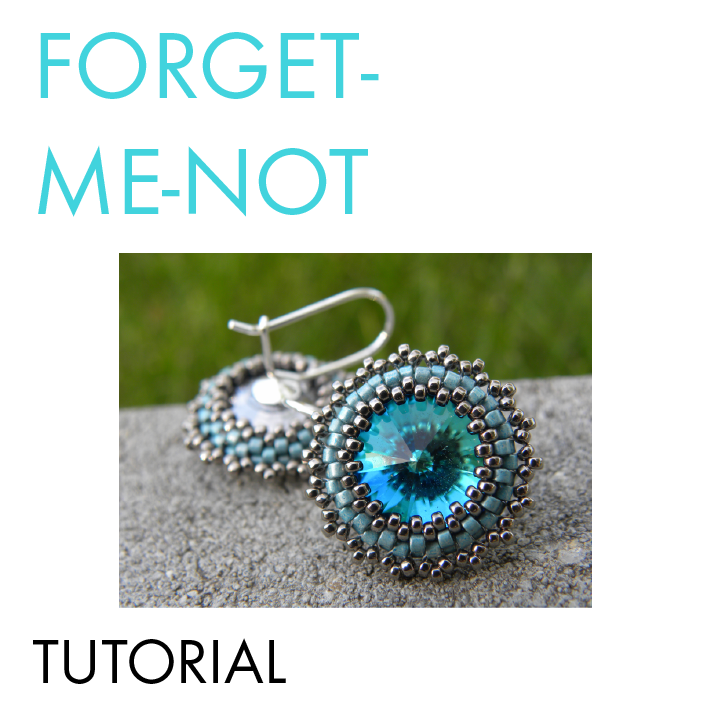 You can download the Forget-me-not beadwork tutorial instantly after clicking here. 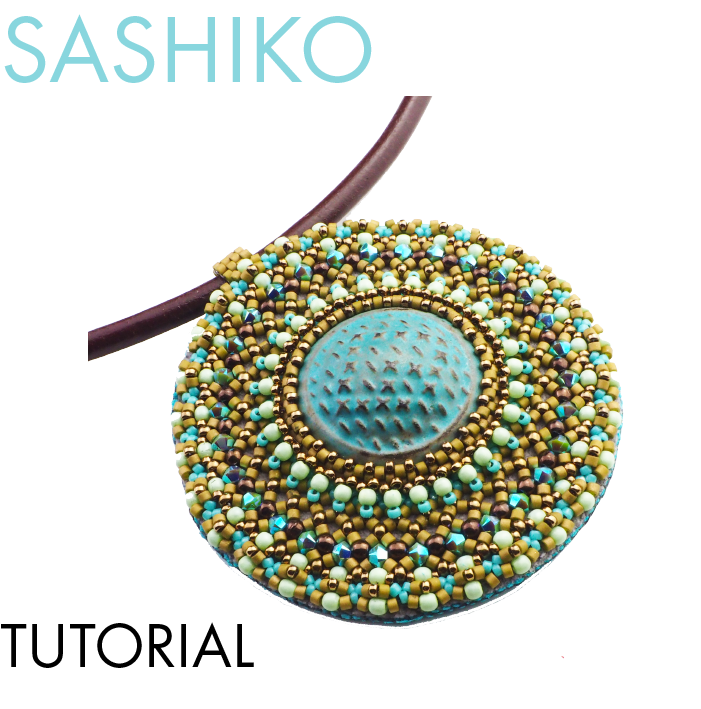 You will learn how to bezel a cabochon using Peyote stitch. 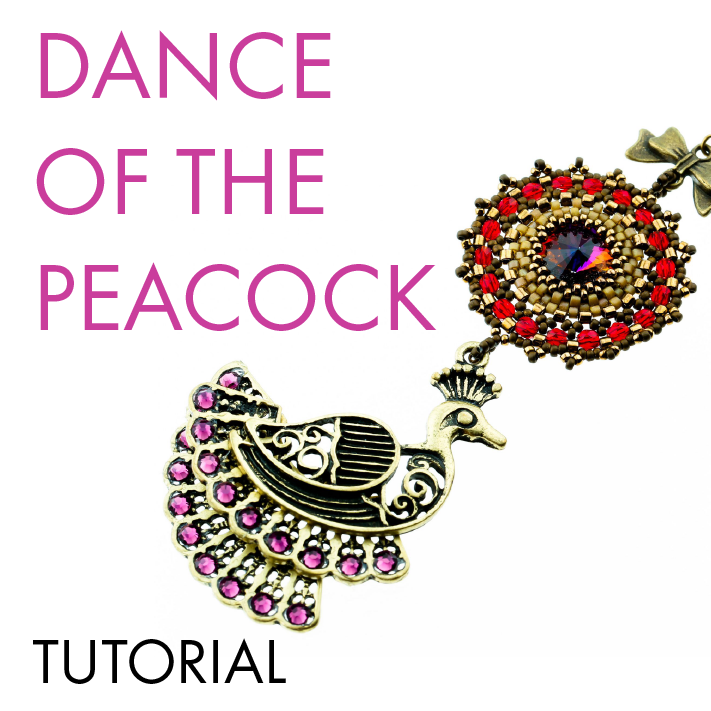 The other free beading tutorials are password protected, and you will receive the passwords one-by-one, directly to your inbox. I HATE SPAM AND VALUE YOUR TRUST. 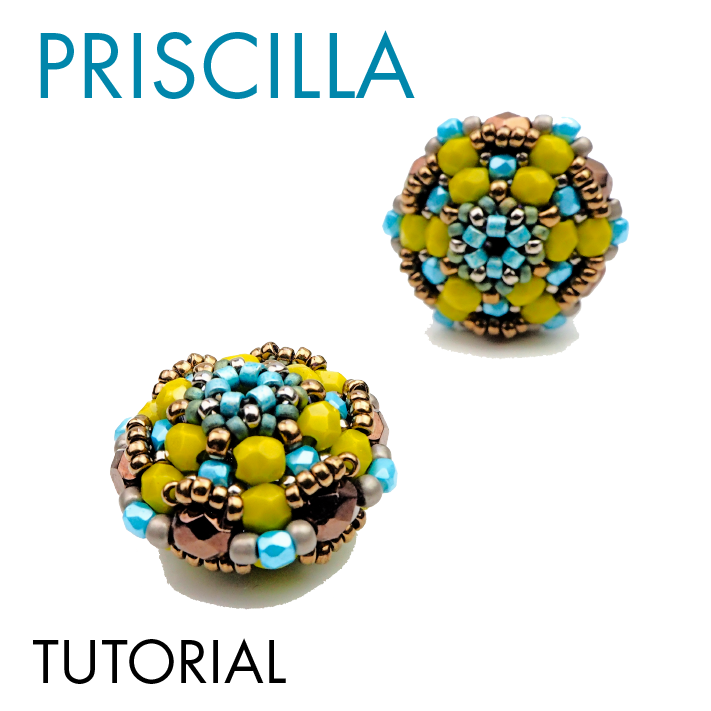 From time to time you will get FREE TUTORIALS from me or another beadwork artist I collaborate with. You can see them on the right side of this page. The list will get longer over time. 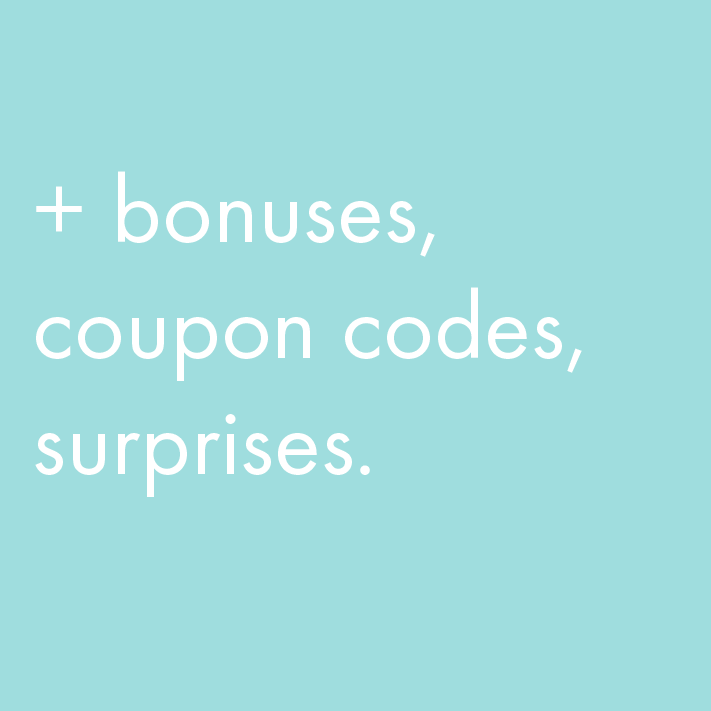 You will receive COUPON CODES – sometimes in the form of a percent discount and sometimes as a fixed amount of money deductible from your next purchase. You will be able to ASK ME QUESTIONS about beadwork anytime. I WILL HUG YOU VIRTUALLY and you will be THE FIRST TO KNOW if there is a special thing to look out for. This may include information about adding a new tutorial or product to this site, or information from a company or designer I partnered up with. This will always include only relevant information connected to beading, beadwork and creating.